Zenith Ideas promote a culture of positivity and they believe it has been one of the driving forces of their success. The customer acquisition specialists share their nine tips for maintaining a positive attitude both in and out of the workplace. The business world can be a tough environment. Highly unpredictable, it can be incredibly draining on entrepreneurs who enter it with the wrong mind set and they are often caught off guard by the demands of day to day business. Zenith Ideas, a leading sales and marketing firm based in Dublin, say that the only way to survive the business world and maintain a clear head is to stay positive. 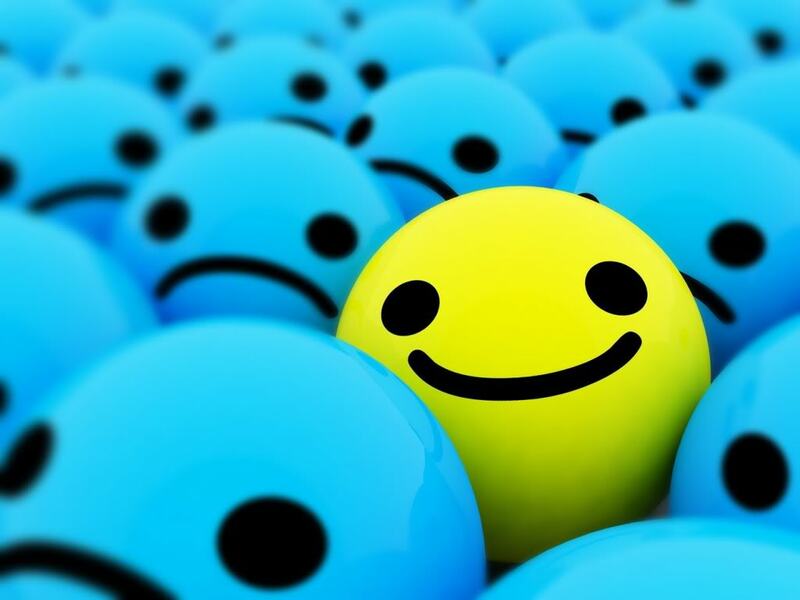 Positivity allows business professionals to make the most of every opportunity and seek out new ideas and solutions. By refusing to jump to the worst case scenario positive professionals are able to make better decisions and achieve growth for both their businesses and themselves. Zenith Ideas understand however that maintaining a positive mind set in such an intense environment is no easy feat. To help business professional's increase their positivity the firm have offered their top nine tips. People are often highly influenced by those around them without even realising it. Having negative people around is likely to have a draining effect on an entrepreneur and could greatly impact their own state of mind. The firm recommend entrepreneurs to distance themselves from negative people if they want to succeed in other areas of their lives. Knowing that they have the means to help and support others will allow an entrepreneur to feel healthier and happier. Learning how to recognise and appreciate even the smallest things in life can help to build a more positive mental attitude. Dwelling and reflecting are incredibly different things. Reflecting on past events will help an entrepreneur to understand how far they have come and review what they have learnt from past experiences, helping them to approach new challenges with confidence. It's important for entrepreneurs to accept that life isn't all about them. By looking at what they can teach others entrepreneurs will be able to achieve a feeling of empowerment and boost their self-confidence. Taking time for themselves will help entrepreneurs embrace what it is that makes them happy which will boost their mood. Creating a morning ritual will help entrepreneurs to appreciate their lives and get into the mind-set needed to achieve more. It's not just negative people that can have a draining effect. Negative news and television can also lower a person's morale. Entrepreneurs should focus on creating a positive environment for themselves. Everyone has negative thoughts, however its how they are handled which negates success. Interrupting such thoughts before they bubble to the surface is key, whether through singing a silly song or thinking of something funny; entrepreneurs should do whatever works for them. Managing Director of Zenith Ideas Ollie Lane believes that it's his firm's positive outlook which has helped them to thrive and grow over the last few months. 'We work hard to create a positive and fun working environment, positivity is contagious and we are firm believers that this is why we've been able to create such fantastic relationships with our clients and their customers,' stated Ollie Lane. Zenith Ideas is an innovative event marketing firm that uses face to face customer interactions to build lasting relationships with their clients' consumers. These relationships help to boost brand loyalty and generate impressive results for their clients, providing them with the resources needed to grow. * For more information regarding media usage, ownership and rights please contact Zenith Ideas.